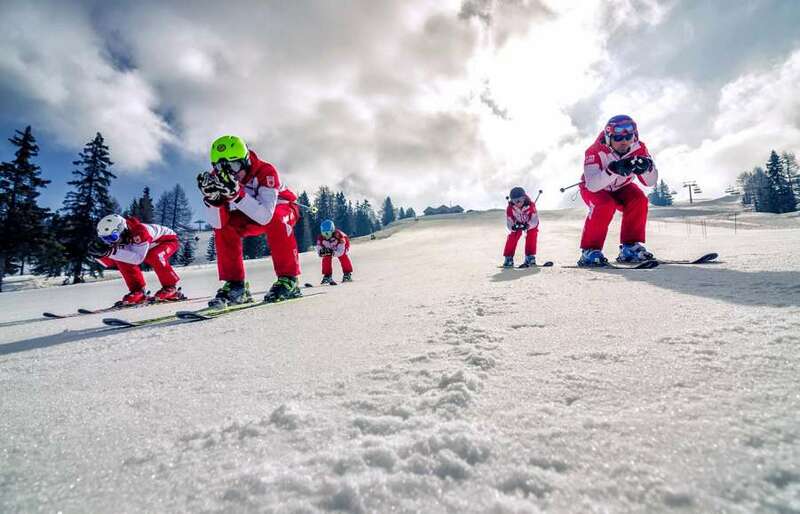 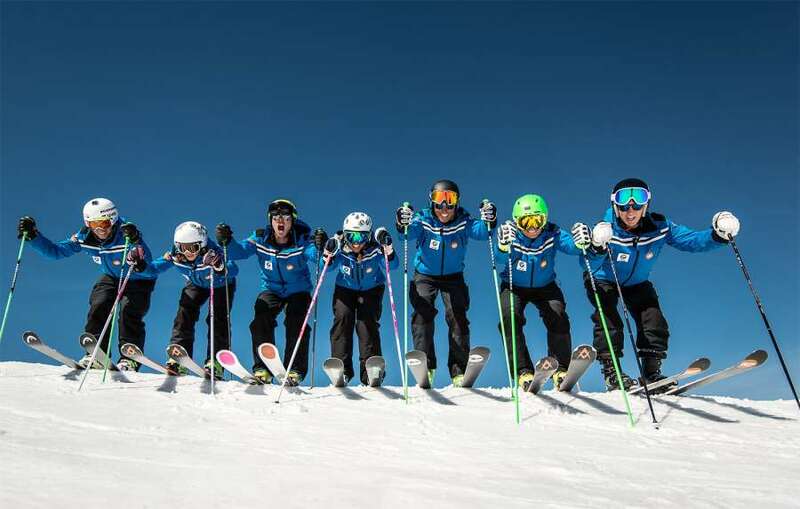 In Alta Badia, there are six alpine ski and snowboard schools and a cross- country school with about 290 instructors for all the three disciplines and that assure courses and private lessons for children and adults. 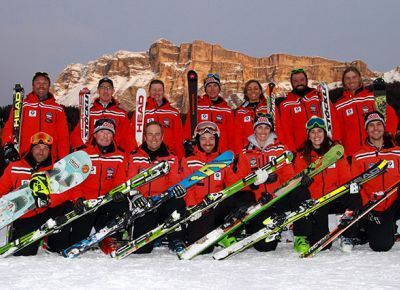 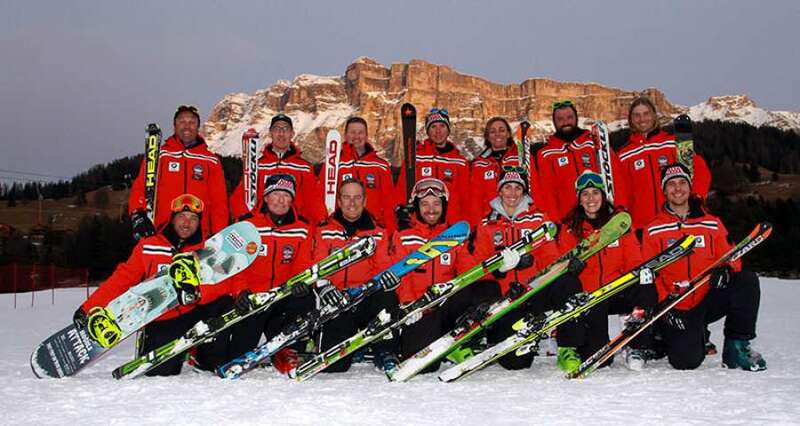 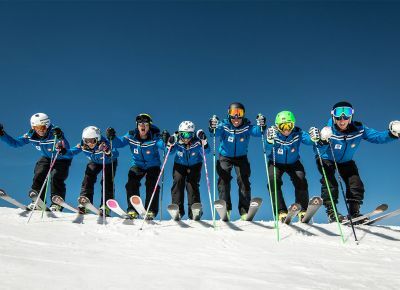 All of them have been skiing since they were in the cradle, on one or two boards, with unbeatable passion, feeling totally at ease on the ski slopes in Alta Badia. 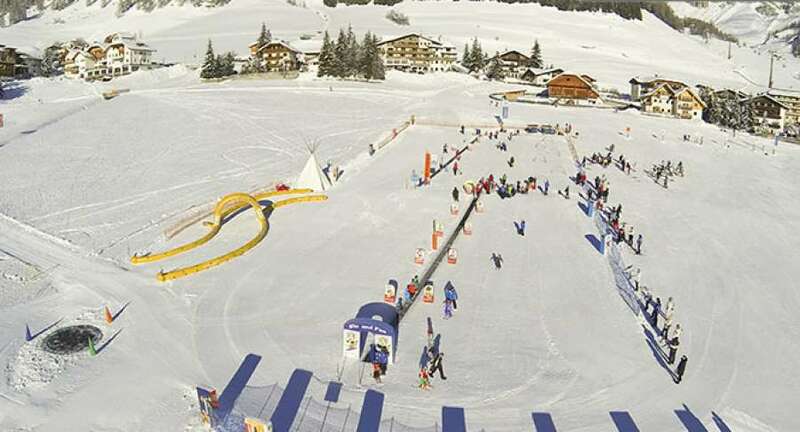 In the middle of the fantastic Dolomites landscape, there are uncountable playgrounds and mini clubs that make the learning of sport discipline a funny game. 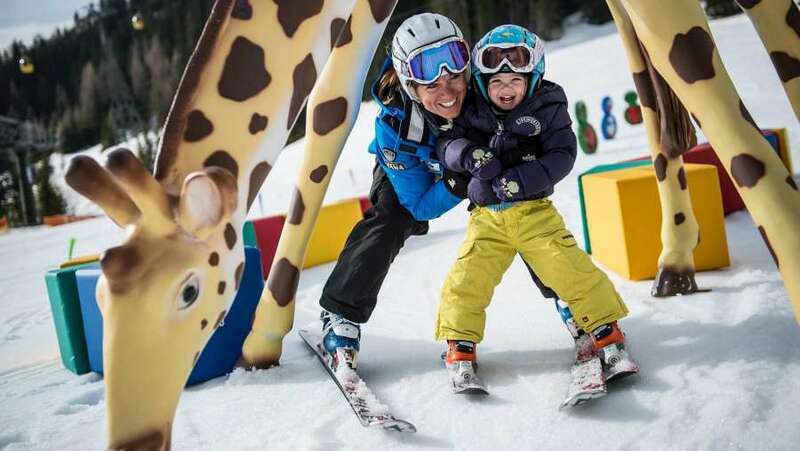 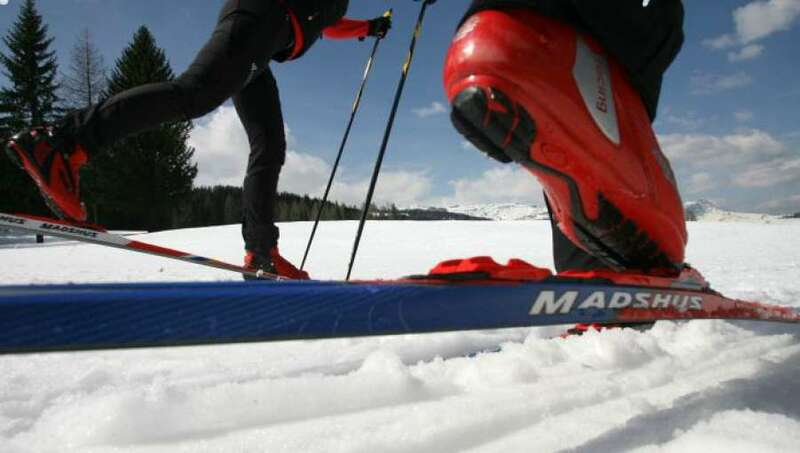 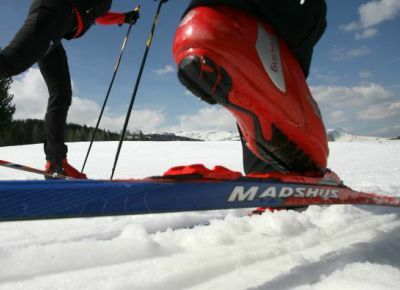 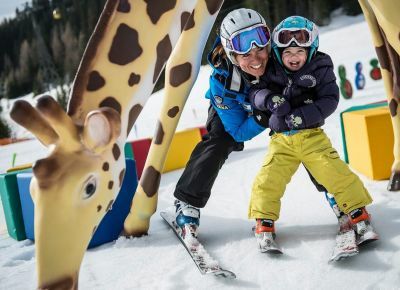 Together with these, there is another fantastic offer, the “DolomitiSuperKids” packet, which includes a discount on the ski courses and on the renting of the equipment for children younger than 12 years. 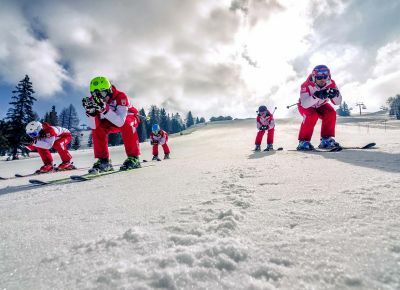 Also for adults, there are uncountable courses that will allow you to learn and practice the ski and snowboard disciplines, to go wild in the winter climate and most of all to appreciate the mountain beauties. 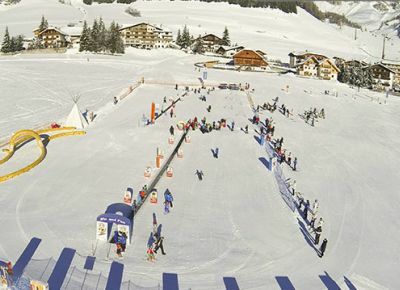 Along the winter season, you will be able to watch funny and involving ski shows and torchlight processions organized by the schools.